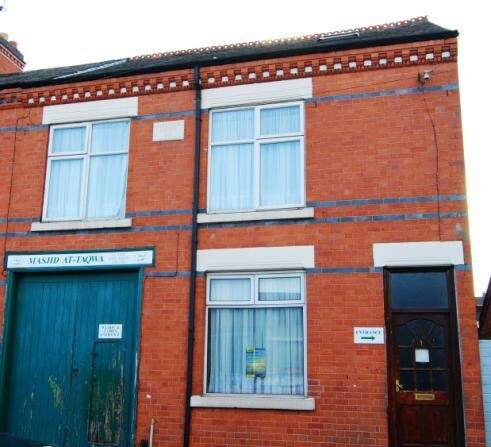 Masjid At-Taqwa began a humble beginning on a small property located on 1 Harewood Street. The property used to exist as an end-terraced house and in 1995 it was purchased by Mubarak Ali Waraich, an early migrant from Pakistan. He purchased the property with a vision of founding the premise as a House of God and a place for the whole community to benefit from. Mubarak was also a founding member of the first Mosque in Leicester during the mid 1960s. He died in 1999 a few years after Masjid At-Taqwa was established. [May Allah have Mercy upon his soul]. In its year of opening, Masjid At-Taqwa saw as few as 20-30 congregants walking through its doors. However as the services developed and increased in number so did the number of worshipers. Over the years the early Masjid saw many constructional changes to expand and accommodate the growth. It was the first Masjid in Leicestershire to accommodate congregational prayer for female worshipers and amongst the few which provided many basic social services. The Masjid property consisted of two small separate buildings connected by a courtyard. The main prayer room accommodated a mere 80 people. The floor above and below were smaller and were used for overflow. The total capacity across all the various rooms/halls was a very tight 350. In the years that passed by, Muslim worshipers from all backgrounds and all walks of life passed through the doors to offer their prayers. This included many students, migrants, professionals and asylum seekers from around the world. The Masjid had developed a strong sense of community cohesion under the unity of One God despite the differing races and cultures. All would remark on the sheer warmth and friendliness experienced in the Masjid. 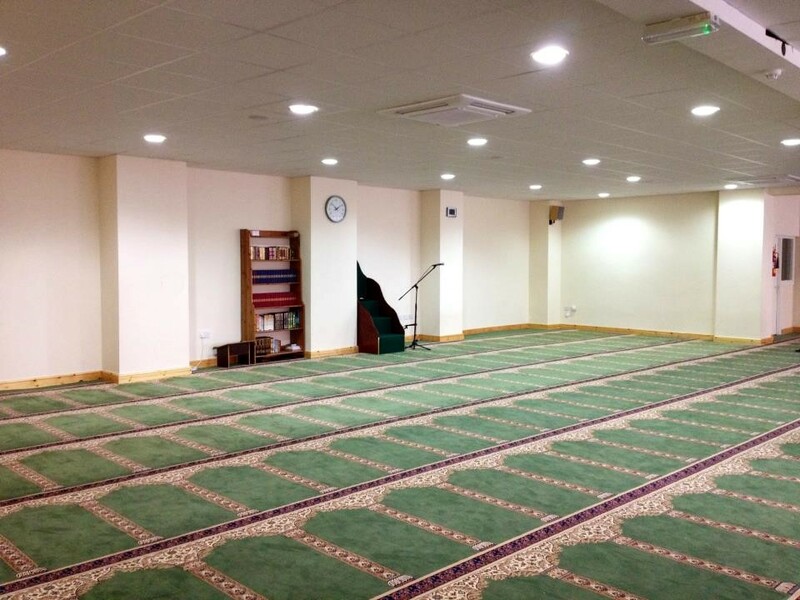 Masjid At-Taqwa sought means to improve its services and accommodate the increasing growth but was severely limited due to the physical size of the property. 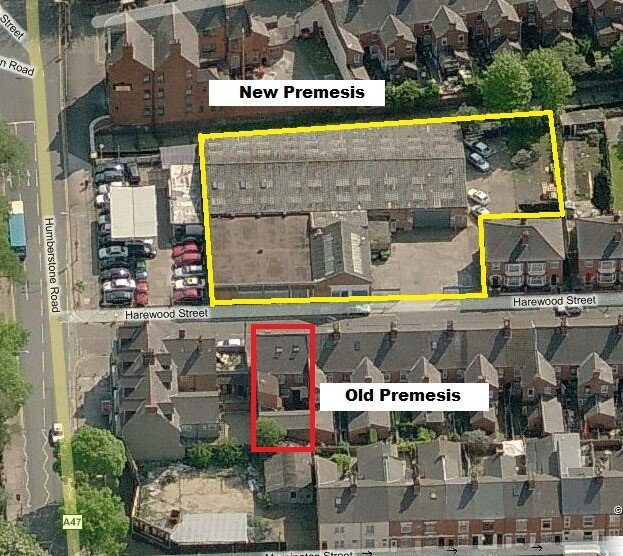 However in early 2011 the prayers were answered as it was able to secure the agreement to purchase a huge property 5 times in size directly opposite to the existing location. In an effort to pay off the entire cost of the new premises the community, injected by a remarkable spirit of goodness, rallied together to start what became a huge fund-raising campaign. Both young and old were involved in the many inspirational activities to raise the needed money. Some organised cake fairs, others helped shoppers with their groceries whilst others travelled up and down the country to request help from Mosques. 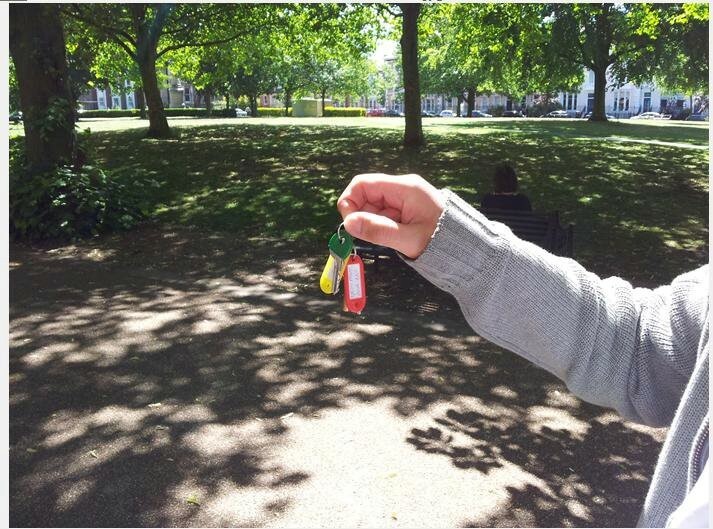 In the space of a month approximately £270,000 was raised to help purchase the new property. A truly extraordinary achievement. On Friday 2nd June 2011, ownership of the new premises was signed to Masjid At-Taqwa. Receipt of the keys was indeed a joyous occasion for everyone involved. In its original state, the premises was not fit for purpose and quite a signifcant amount of work was required to prepare a prayer hall. The target was ambitiously set for Ramadaan of the same year to complete a huge prayer facility. However with the favour of God and the tremendous effort of the many volunteers , Masjid At-Taqwa was able to achieve that target. Masjid At-Taqwa opened its doors from the new premises on 20th Ramadhan 1432 (20th August 2011) witnessing congregations exceeding 500 people.